2. The languages they speak in Russia are Russian and English. 2. The weather in Russia is very similar to the weather here. When we looked on the globe we noticed that Russia is in the northern hemisphere just like Canada. 3. Some of the animals that live in Russia are bears, wolves, chipmunks, birds, dogs, cats, and foxes. Bears are very important in Russia. They are symbol for Russia. We have a lot of bears here in Canada too. 4. We also learned about some of the toys the kids play with in Russia. Handmade dolls and nesting dolls are Russian toys – all kids have dolls in Russia. They also like to play with toys that we like too: star wars action figures, stuffed animals, and blocks. 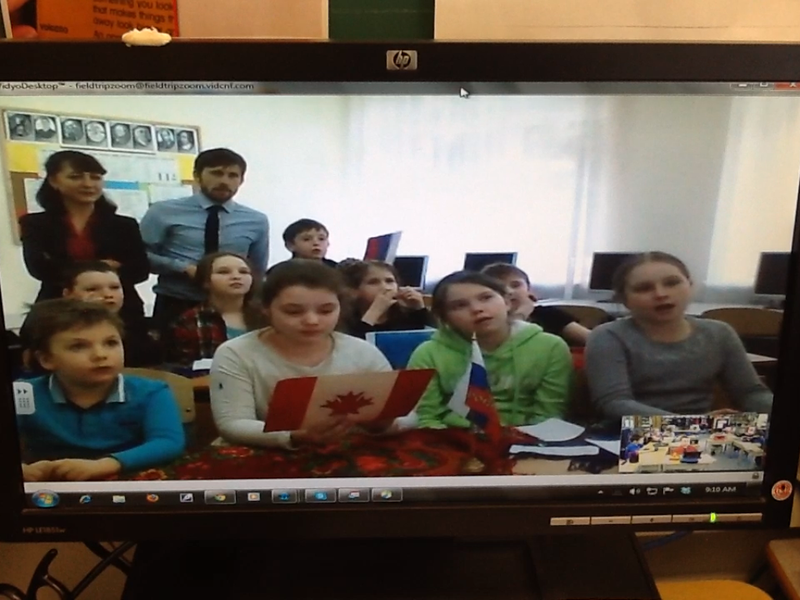 We also learned that kids in Russia play Minecraft! We think that is awesome. Wow what an amazing video conferencing experience you had with Russia. I really wish that it would have worked the day we were in your room. I can’t wait to share this information with my class and colleagues. Keep up the great work and thanks for sharing your learning with the world. Thank you for writing on our blog! We had fun learning about Russia. Now we are making pages in our iBooks about what we learned. Did you know that kids in Russia play Minecraft? 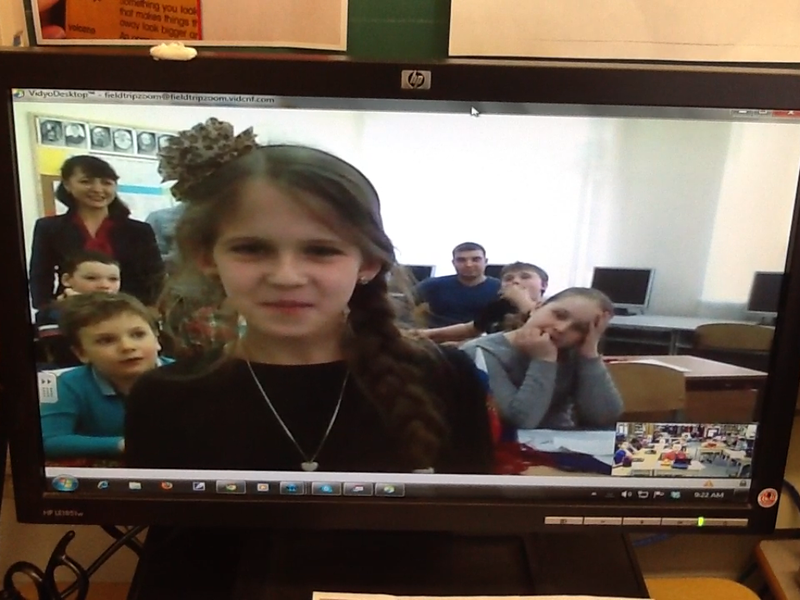 We just had a video conference with kids in Germany and they play Minecraft too! What are your kids learning about right now?